UNBELIEVABLE PACKAGE, CORNER ALLOTMENT, BRAND NEW AND WAITING FOR YOU! Situated within a very short walk to the main street, cafes, school and hospital, is this enviable home with an orientation that will delight on a beautifully landscaped corner allotment. This home is sure to impress and is ready for your immediate enjoyment. Offering a wonderful north facing facade and great sense of space, this home is designed to deliver exceptional flow with all of the modern features. The property also offers front and side access to an amazing 6 x 12 (approx.) remote garage, perfect for the car or caravan enthusiast with great height clearance, along with a double remote garage with direct access to the home. Upon entry to this stunning home be greeted by a light-filled formal living area leading through to the open plan kitchen, living and dining room. The well-equipped kitchen offers a walk-in pantry, 900mm stainless steel electric oven with a 5 burner gas cooktop and a DeLonghi dishwasher. This open-plan area located at the rear of the home provides entertaining flexibility and direct access to the private rear yard and shedding. 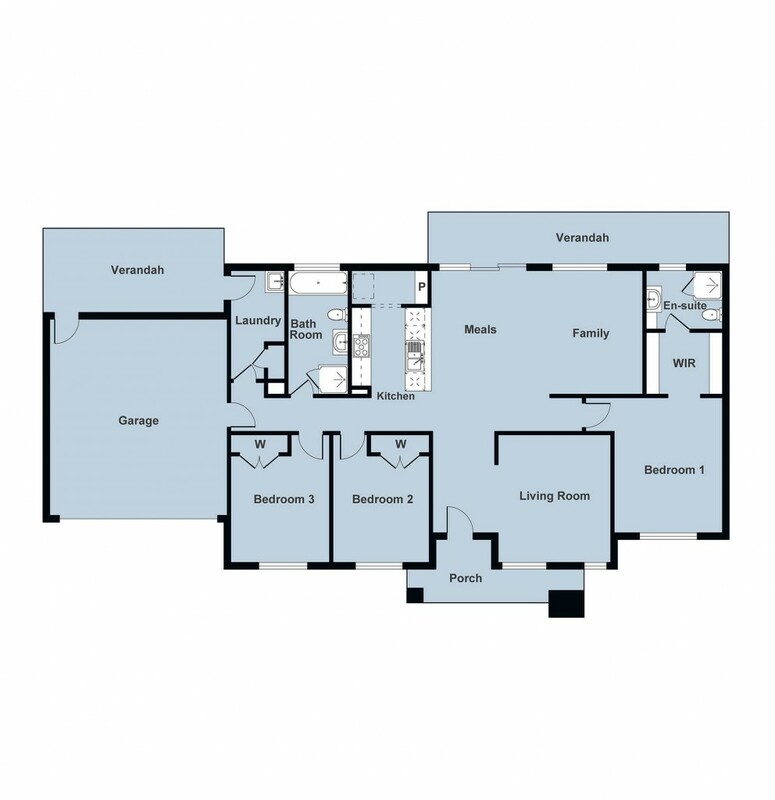 The front of the home is dedicated to three great sized bedrooms, including a massive master bedroom with a large WIR and ensuite and further two bedrooms with built-in robes. Conveniently located to the bedrooms is the modern family bathroom featuring a large bath, shower and toilet. Generous laundry with great linen storage. There is ducted gas heating and evaporative cooling throughout to keep you comfortable during all climates. Quality floorcoverings and window furnishings also compliment this fabulous home. Outside veranda's offer great entertaining spaces and there beautifully landscaped gardens will appeal to the low maintenance life styler. Why build when it is all here! An outstanding property, situated in a great central location.